ALMOND OATMEAL: 10 years going...and still our #1 seller....Simply said this is warm Almond and crunchy oatmeal. 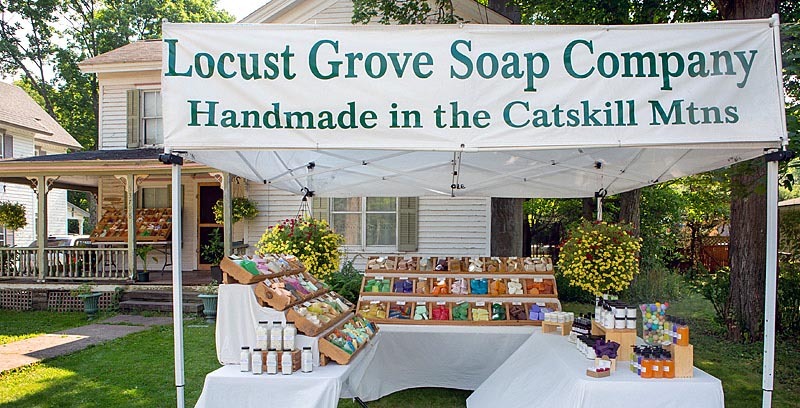 Made with both goat milk and glycerin for superior lather. 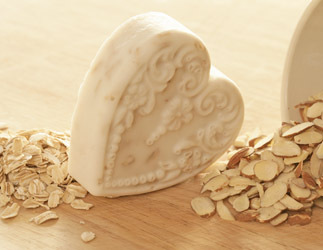 Click on the soap picture to the left to enlarge the almond oatmeal soap picture.